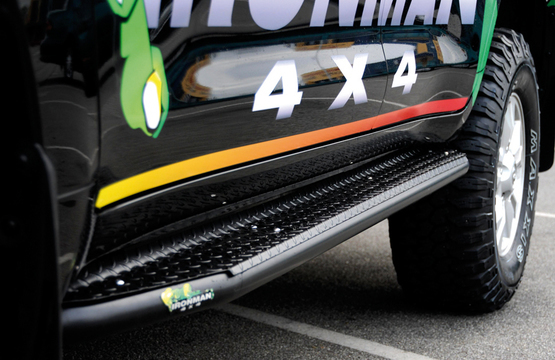 Protecting your vehicle can sometimes be a low priority, when in fact it can be the most expensive repair on the car! 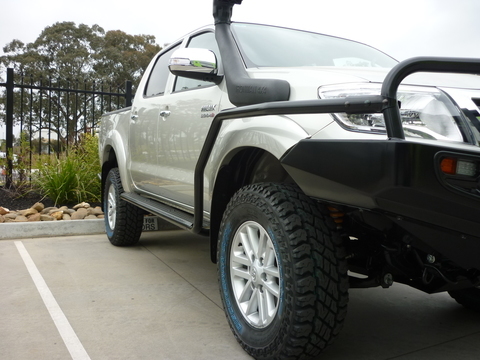 Ironman 4×4 steel powder coated side steps and Rails not only give your vehicle protection but also aid you to get in and out of your vehicle. 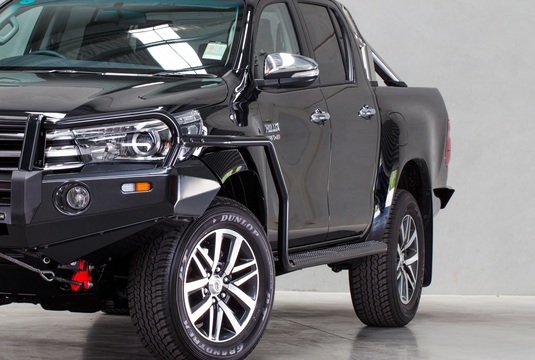 The vehicles body panel protection is an added bonus. 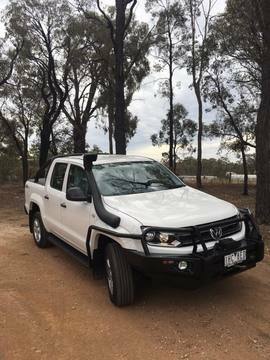 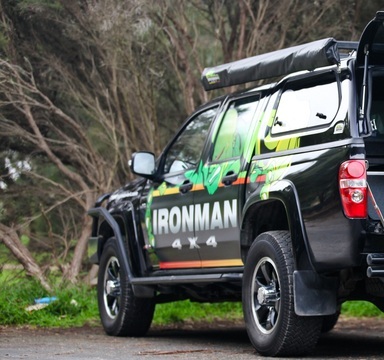 Whether in the outback rubbing along dirt walls, or the big smoke where shopping trollies bounce off your paint work, Ironman 4×4 side steps and rails are a smart investment! 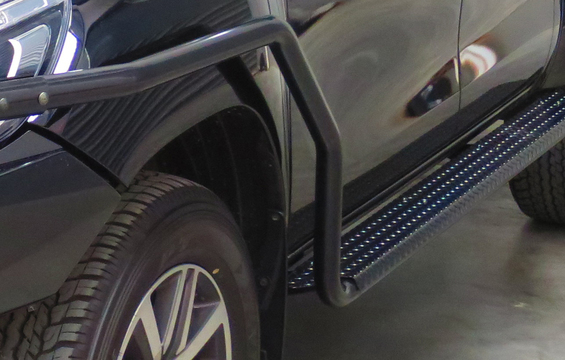 Ironman Steel Side Step and Rails – Steel construction with side rails. 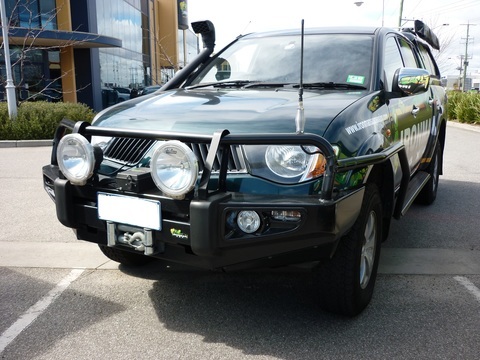 Compatable with Ironman Steel Bull Bars and most other manufacturer’s bars. 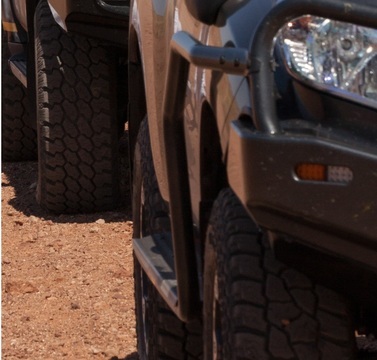 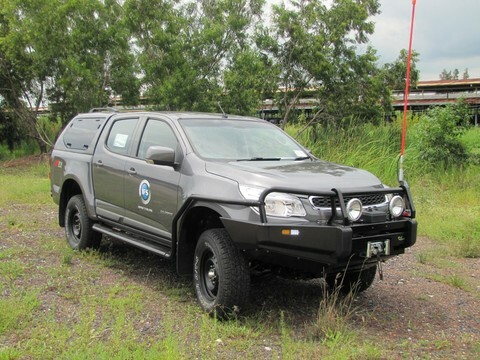 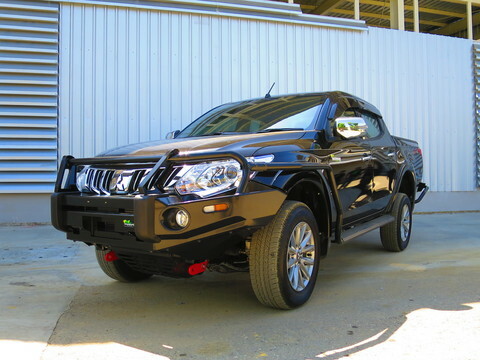 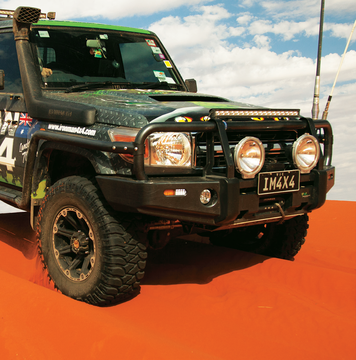 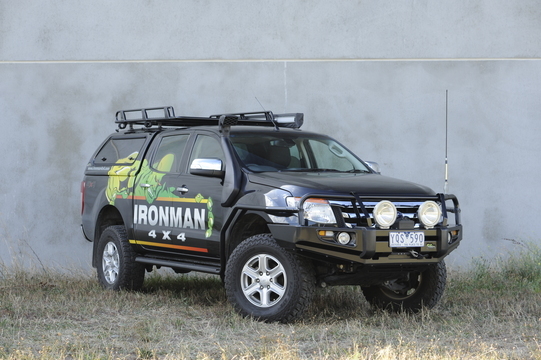 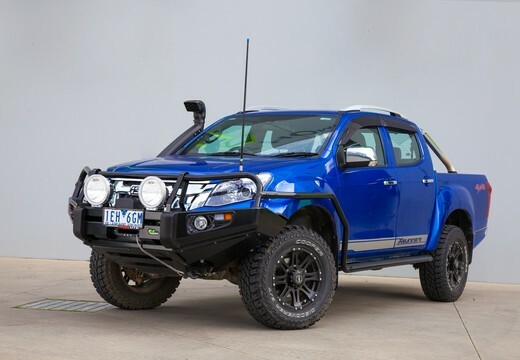 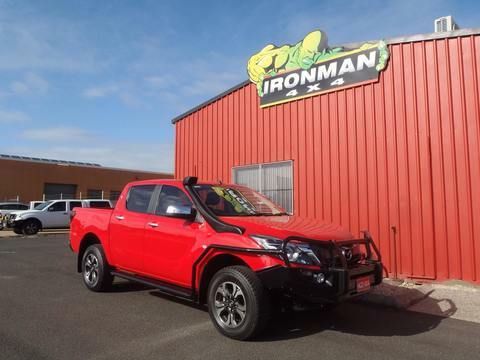 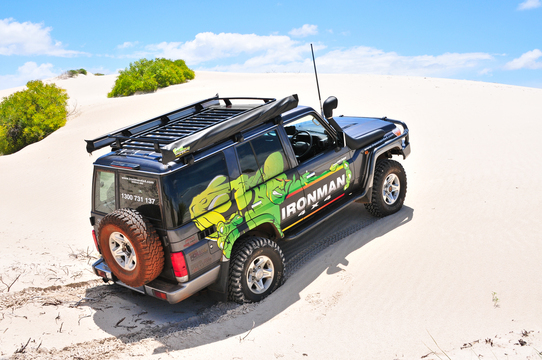 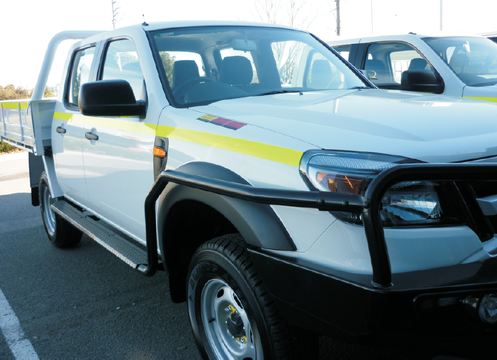 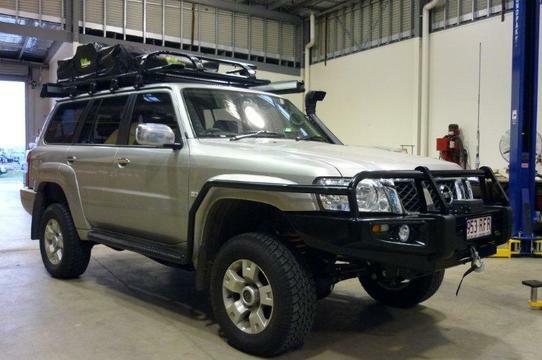 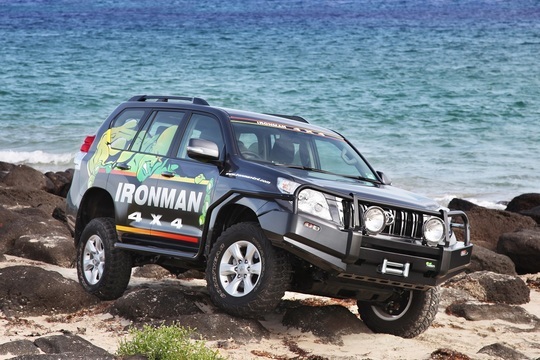 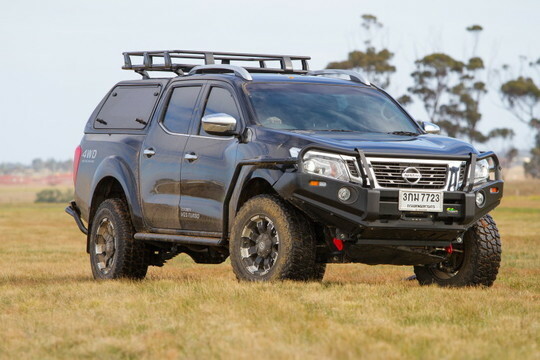 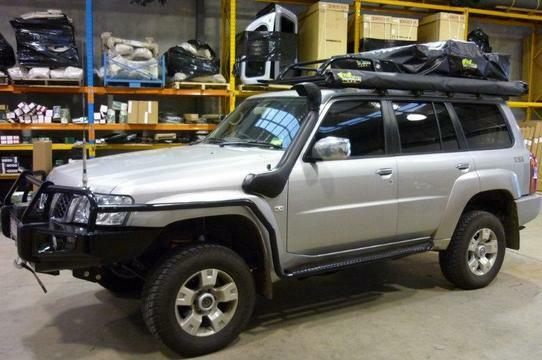 Ironman 4×4 Steel Side Step and Rails are designed, tested and engineered in Australia.